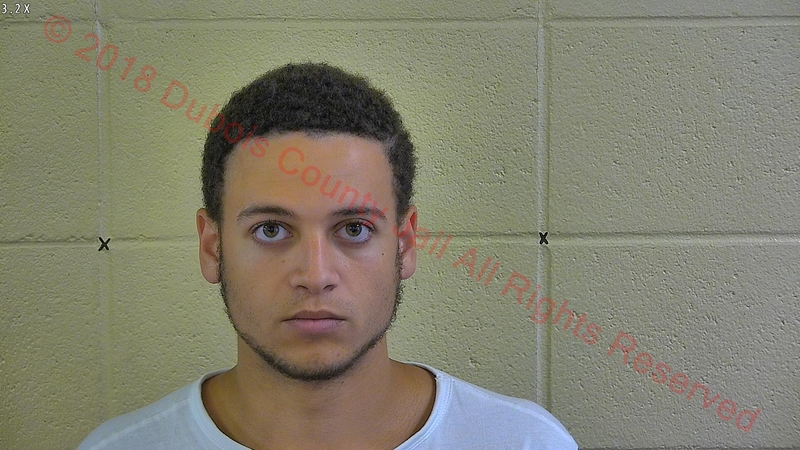 JASPER -- A Jasper teen was arrested on Monday on multiple charges after he wouldn’t move out. The owners of the Lofts apartment complex evicted 18-year-old Christian Northern this week.Jasper Police were asked to standby as maintenance changed the lock on the door. That’s when officers smelled a strong odor of marijuana coming from the apartment and went in. Police found two females in the kitchen and multiple other people hiding in the bedroom. Arresting officers say they saw marijuana sitting in plain view and were given consent to search the rest of the apartment.They found more marijuana.A total of over 30 grams. Northern admitted the pot was his.He’s charged with Possession of Marijuana and Paraphernalia, Criminal Trespass and Maintaining a Common Nuisance.